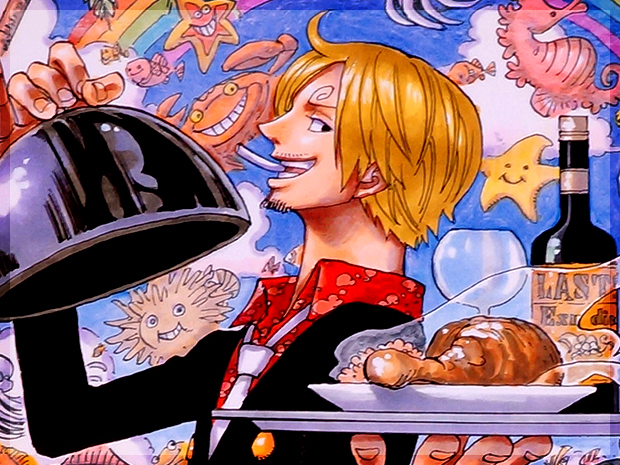 I hope you’re feeling hungry! 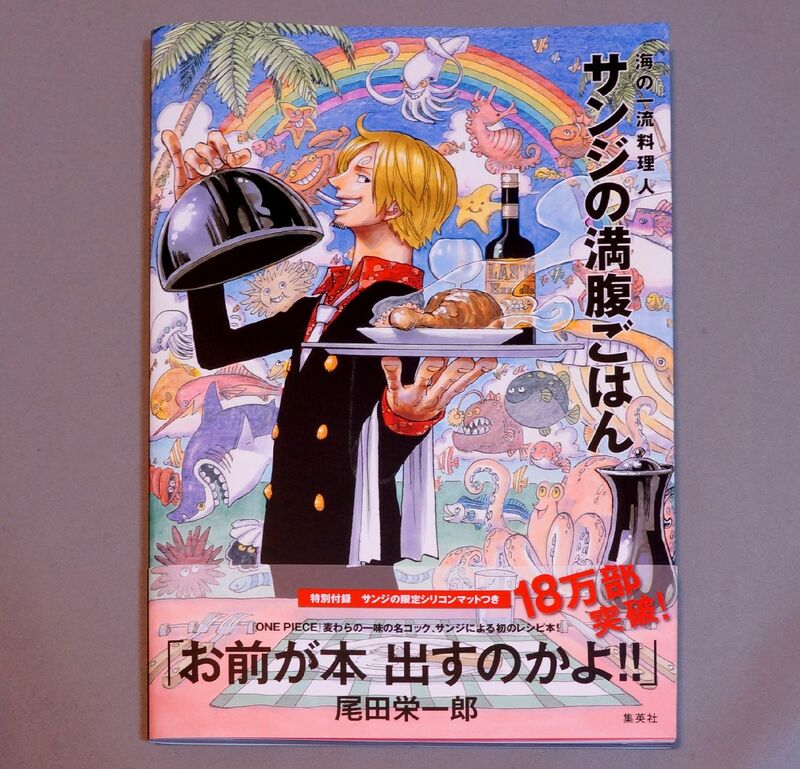 Now you fulfill your hunger with Sanji’s recipe book. 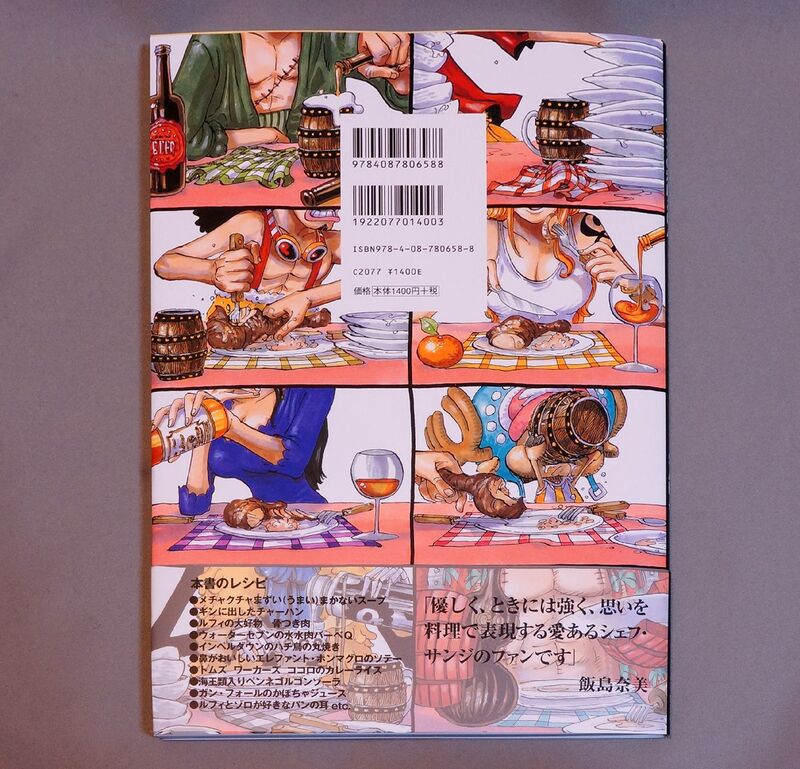 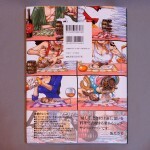 The book has 41 recipes of cooking that has appeared in manga series! 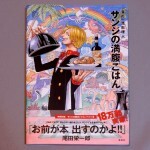 Looking for Sanji’s recipe book?